Reveal the beauty of your skin. 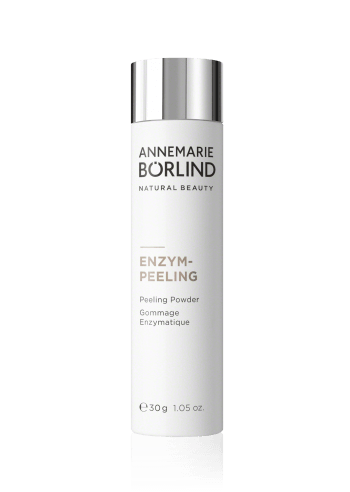 Our skin cells are renewing continually, but dead skin cells, impurities, and a dull complexion can quickly leave our skin looking fatigued. 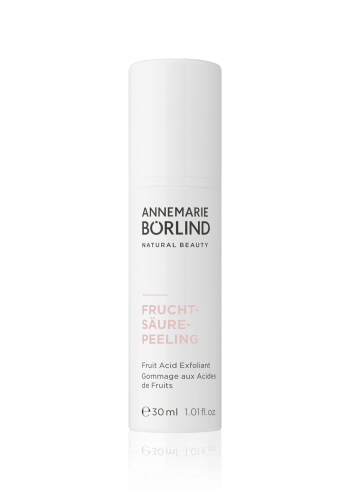 The naturally effective peels without microplastics from ANNEMARIE BÖRLIND smooth rough areas, refine the appearance of the skin, and make the complexion look fresh and shine. 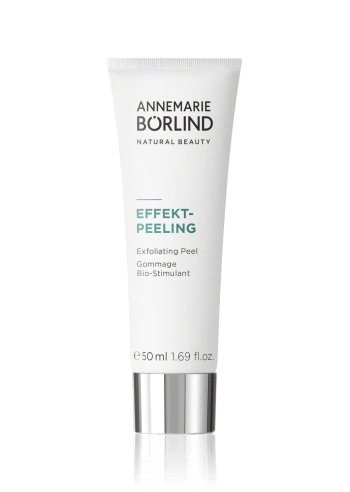 In addition, valuable organic plant ingredients enhance the effects and care provided by the peels. For rosy cheeks, a refined complexion, and a fresh and radiant appearance.